Smooth's been getting more details on which venues will host sports should Birmingham win the bid to host the Commonwealth Games in 2022. 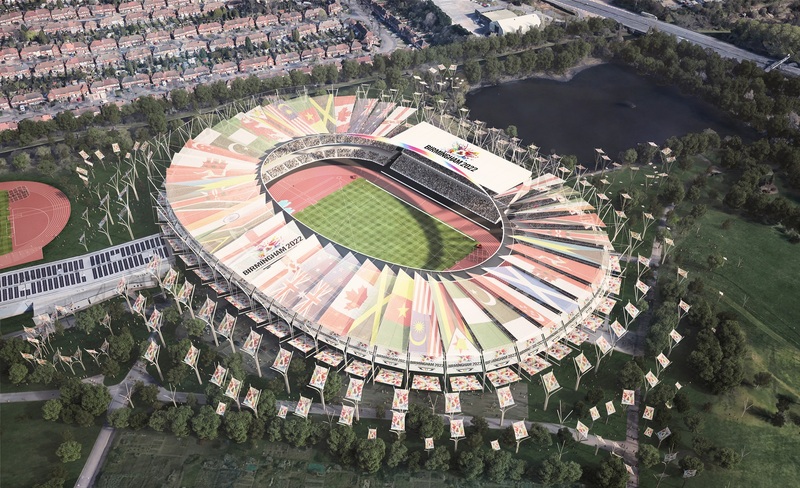 We already know the Alexander Stadium in Birmingham would be home to the athletics and also host the Opening and Closing Ceremonies for the event. This morning, Smooth's been told Aston Villa's football ground Villa Park would host the Rugby 7s, netball would be held at the Ricoh Arena in Coventry and the brand new Sandwell Aquatics Centre would be home to the swimming, para swimming and diving events. "The Birmingham 2022 bid is comprehensive and will provide benefits to the whole of the region, including Sandwell. "We have been talking for a while about renewing and continuing to improve our leisure facilities in Sandwell and we are excited that our new build Aquatics Centre will become one of the Games venues for swimming and diving." "We looked long and hard at the existing international standard venues within the region and are proud to have developed a bid that offers a compact Games with 95% of venues already available. 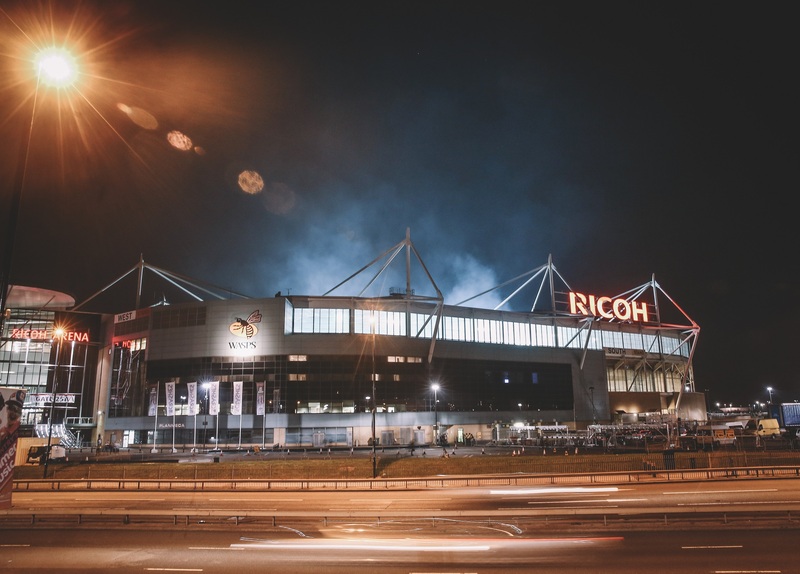 We could not have done that without the support of Ricoh Arena, which is on our doorstep. "Combined with the new Sandwell Aquatics Centre, which is an important sports and community investment and our only proposed new-build facility and Villa Park, which has recently hosted Rugby World Cup fixtures, these West Midlands venues will ensure that the benefits of a Birmingham 2022 Games will reach far and wide."